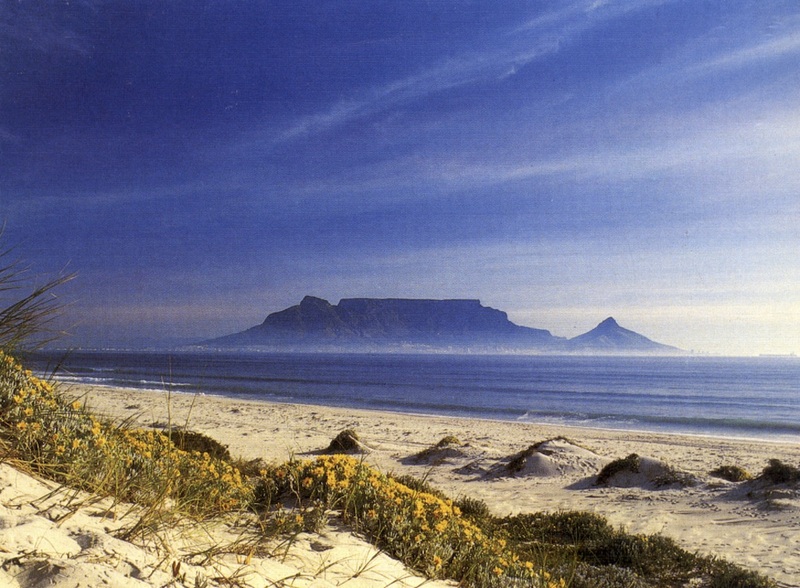 Wesgro is the official agency that promotes tourism, trade and investment for Cape Town and the Western Cape. Among its strategic projects are included Air Access, to develop international air routes in and out of Cape Town International Airport, and the Cape Health Technology Park, to establish a world-class facility focused on health innovation. Last week, from 5 to 9 November 2018, Wesgro hosted its first Cape Health Business Week which was designed to support companies in the health technology industry. Attendees were from the biotech, pharmaceutical, medical device and digital health fields, including start-ups and entrepreneurs. All had an opportunity to engage with key stakeholders in one-on-one meetings or group sessions, with the aim of acquiring practical information and guiding further engagements. Meetings took place in the aptly named InvestSA One Stop Shop in Cape Town. The opening session was presented by the Companies and Intellectual Property Commission (CIPC), the Pretoria-based agency responsible for the registration of all companies, including the appointment of directors and the enforcement of intellectual property rights. All information about South African companies – both private and public – is freely available via a portal on the CIPC website. Next up was the South African Medical Research Council (MRC) who provided an overview of the MRC’s different funding instruments that drive medical research and innovation, including the development of new drugs, vaccines and medical devices. The Department of Trade and Industry (DTI), which supported CapeRay’s attendance at Africa Health earlier this year and the outward selling mission to the Middle East more recently, described some of their investment promotion activities. These include support for the Western Cape Medical Devices Cluster (WCMDC), of which CapeRay is an active member. The mid-week session saw an address by Proudly South African, a government initiative to increase local production, to influence consumers to purchase locally manufactured products, and to stimulate job creation. Then there were presentations by the Technology Innovation Agency (TIA), a government entity that bridges the “innovation chasm” between R&D and commercialisation, and the South African Medical Technology Industry Association (SAMED), whose members are involved in the manufacture, import and selling of medical devices. On the final day attendees had an opportunity to learn about the regulatory framework for medical devices from the newly established South African Health Products Regulatory Authority (SAHPRA). The inaugural Cape Health Business Week was, by all accounts, a resounding success and so it’s encouraging to know that Wesgro will be repeating the programme on an annual basis. The newsletter AuntMinnie.com today brought the sad news of the death of Dr Nancy Cappello, whom we characterised as a remarkable woman. Nancy spent the past ten years raising awareness of the relationship between breast tissue density and cancer risk and, as a result of her untiring efforts, 35 of the 50 states in the USA now have breast density notification laws in place. May she rest in peace.